The engine to every story/film is its characters. Without characters, viewers have no means of entering the story and so cannot enjoy the story. But do characters have to be likeable for viewers to enjoy the story? Rust And Bone and The Wolf Of Wall Street demonstrated that characters could be repugnant, yet the story/film could still be enjoyed. Michael R. Roskam’s The Drop adds further evidence to this theory. Bob (Tom Hardy) with his boss and cousin, Marv (James Gandolfini, in his final role before his death) outside the back of Cousin Marv’s, listening to their Chechen gangster boss. 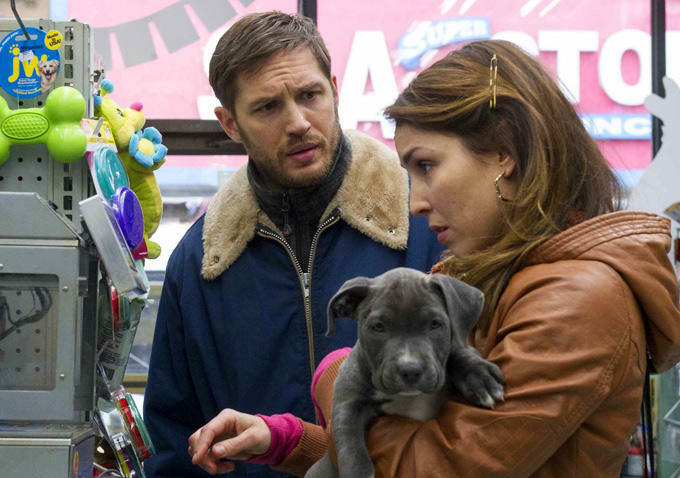 The Drop is based on the short story Animal Rescue by Dennis Lehane. The film is about two intertwining stories that take place in a poor part of Brooklyn, New York. Bob (Tom Hardy) is a bartender who works for his cousin Marv (James Gandolfini) at the latter’s former bar. Cousin Marv, as the bar is called (even though Marv no longer owns it), is a drop box for local gangsters to put brown envelopes of cash into. However, one night, the bar is robbed by gunmen and Marv’s boss, a Chechen gangster called Chovka (Michael Aranov), wants to know where his money has gone. Or else. At the same time, Bob walks home from the bar one night, only to overhear a dog whimpering in the dustbin of a neighbour, Nadia (Noomi Rapace). Bob opens the bin to find a maltreated pit-bull puppy in it. Between him and Nadia, they take care of the puppy. Nevertheless, one day when Bob is playing with the dog in the park, the notorious Eric Deeds (Matthias Schoenaerts) finds him and tells him that the dog belongs to him. Bob insists that he is not giving up the dog, and that is when Eric tells him that if he does not pay him $10,000 by the next day for the dog, he promises to kill him, maltreat the puppy again, and do worse to Nadia. Bob with Nadia (Noomi Rapace), buying stuff for the pitbull puppy, Rocco. 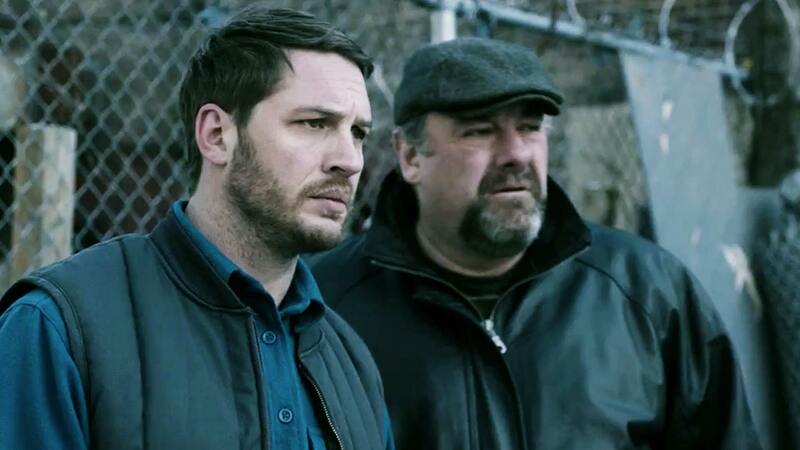 The Drop is a slow-burning, increasingly tense thriller. 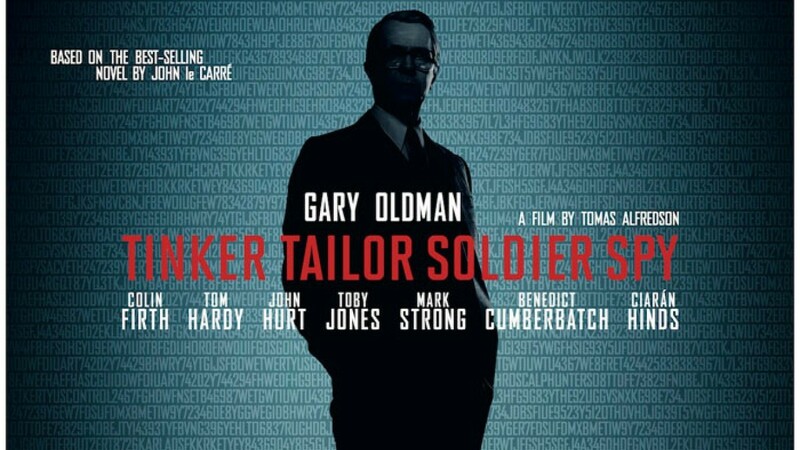 The film feels less like a Hollywood production and more like a British one due to the gloomy mood throughout the movie’s 106-minute running time. Indeed, if it weren’t for the accents and the design of the houses, one might have mistaken it for a British production due to the constant grim, grey sky and the run down state of the homes in the area. Such features are typical of British productions like Harry Brown, Tyrannosaur and the Channel 4 TV series Top Boy, and enable viewers to feel the brooding atmosphere of a place in which something nasty is going to happen. One senses that something nasty is going to happen because the area in which The Drop is located in is full of nasty people, ready to do (and cover up) their dirty work. 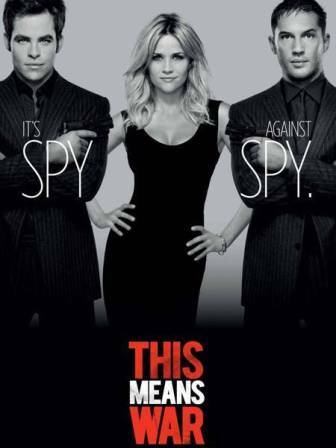 The nasty people are all brought to life vividly by a cast with less than a handful of redemptive features between them. 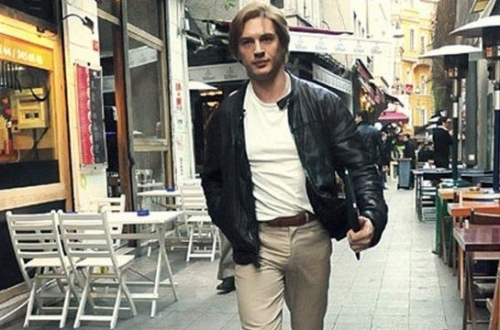 Tom Hardy commands a strong performance in the central role. 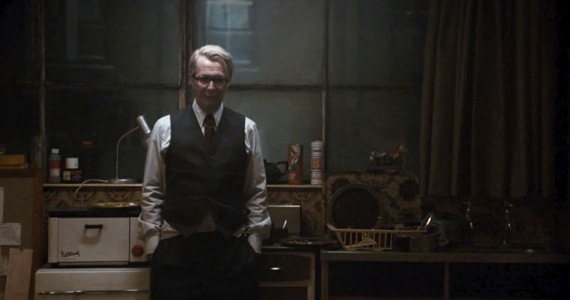 He personifies the brooding atmosphere of the film with his perpetual frown, and few actors have Hardy’s rare ability to convey so much with just a bland stare. Of the rest of the cast, Noomi Rapace does a good job with Nadia, even if she does not have a lot to work with other than being low on confidence and insecure. Similarly, Matthias Schoenaerts plays well (and with worrying realism) in his familiar role as a scum bug. At least in Rust And Bone, Schoenaerts’ character had one redemptive feature. In The Drop, his character has none! Yet, none of the characters are as ostensibly interesting as the one performed by James Gandolfini in his final role. Gandolfini’s character, Marv, may not be a nice person. But he is the most layered and complex character in the film and this makes viewers want to see more of him/Gandolfini as, arguably, it is Marv that makes the movie tick. Nadia, looking good but ditressed with Eric Deeds (Matthias Schoenaerts) at Cousin Marv’s. The setting and the acting are top-notch in The Drop. However, other than those (very important) elements, the film does not have much else to ride on. The plot raises several questions that go unanswered, which is annoying because the questions do not seem especially difficult to answer. Additionally, some of the key moments in the movie take place off-screen, which is again annoying. There is a rule in art: show, don’t tell. That The Drop ignores this rule is its major hindrance as otherwise it is a very solid film. Over-all, The Drop consists of most things that one could want from a slow-burning thriller. For certain, it has some plot holes that could have been handled better. Nevertheless, the dismal and threatening atmosphere of the film; the gradual rise in tension; and the fine acting of the cast all make the movie thoroughly worthwhile and enjoyable. 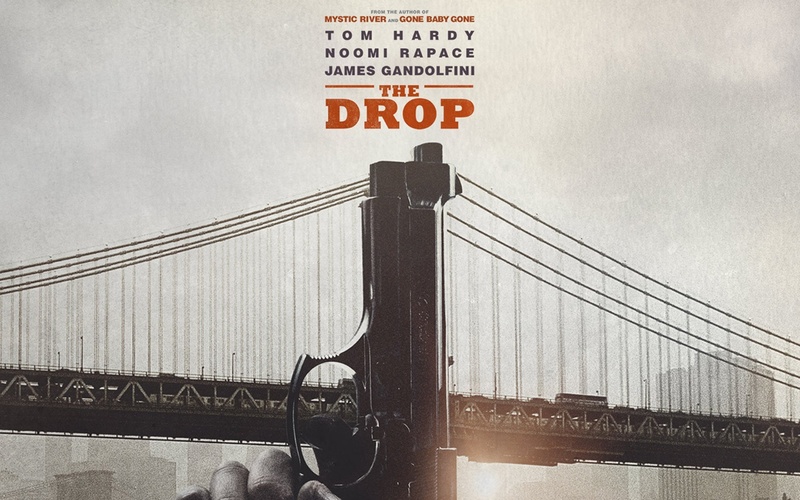 Thus, The Drop illustrates once more that a film with dislikeable characters can still be enjoyed. Once in a decade, perhaps, are audiences treated to a trilogy wherein the three films are not only worthy of five stars each, but also raise the bar over the movie that preceded it. Ten years ago, it was Peter Jackson’s The Lord of the Rings, which culminated beautifully in the epic The Return of the King. Now, it is the turn of Christopher Nolan and his Dark Knight Legend saga, which has climaxed spectacularly with The Dark Knight Rises. The monstrous-looking, hulking Bane (Tom Hardy). Ra’s Al Ghul’s successor intends to finish off Gotham once and for all, forcing Batman to come out of his virtual retirement. Eight years have passed since Bruce Wayne/Batman (Christian Bale) defeated the Joker, killed the District Attorney, Harvey Dent, and disappeared. Since then, Gotham has branded Batman an enemy, after he took responsibility for Dent’s crimes to uphold the reputation of the ‘White Knight.’ Whilst away from his former exploits, Bruce has been a recluse, investing some of his considerable wealth in peaceful nuclear energy and the Wayne Foundation, where he uses the expertise of Miranda Tate (Marion Cotillard) to good effect. However, Gotham now faces a new threat. The League of Shadows has returned and is led by the masked, super-strong Bane (Tom Hardy), who is out to destroy Gotham and Batman with it. After Commissioner James Gordon (Gary Oldman) is wounded trying to take out Bane, leaving the police almost solely in the hands of the young idealist officer, John Blake (Joseph Gordon-Levitt), Bruce feels that the time has come to don the bat-gear again. But how will Gotham take to his return? And what will Batman do with the criminal Selina Kyle/Catwoman (Anne Hathaway), who has a mysterious interest in Wayne Manor and Wayne Enterprise? Rises’ plot might be slow-moving for the first hour and it certainly requires great levels of concentration for the entire 164 minutes; yet, the film is intellectually-stimulating, absorbing and multi-layered. It also builds up to a stunning, well-thought-through climax, ensuring that those who give the movie their full attention will be rewarded. Selina Kyle (Anne Hathaway) wearing her figure-revealing ‘cat’ outfit while she steals what she needs at night and fights her way out of trouble. 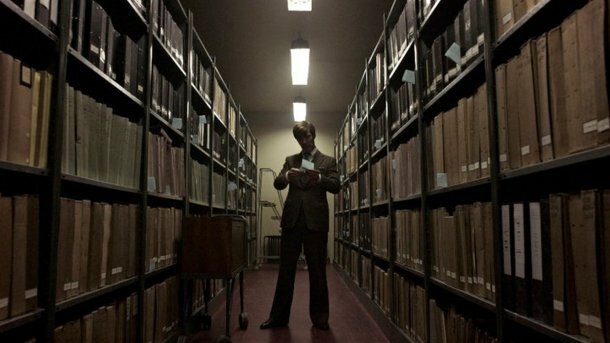 Furthermore, Nolan intelligently incorporated genuine, present-day issues and analogies into the previous two films to make them relatable to the epoch. He does it again in Rises. Like in The Dark Knight, he throws in moral and ethical dilemmas here to illustrate just how tough and messy decisions can be for our political leaders (in the war on terror). And, like in Batman Begins, Nolan underlines how sophisticated, scientific technology can be used as weapons. In the first film in the series, it was the dangers of microwave emitters. In the third, it’s the threat posed by ‘peaceful’ nuclear programs (Iran) and what happens should they fall into the wrong hands. Arguably, Rises lacks a character with the charisma of the Joker, especially as he is Batman’s traditional nemesis. Nevertheless, the astuteness of the plot and the excellence of the cast make up for this absence. Christian Bale superbly reveals the psychological torment and the multifaceted nature of Bruce Wayne that makes all other comic-book based protagonists, such as those in Fantastic Four, The Avengers Assemble and Spiderman appear immature and superficial by comparison; Anne Hathaway looks as eye-catching in tightly-fitted latex as she plays; Michael Caine again gives a touching performance as Alfred, Bruce’s wise fatherly butler, as does Morgan Freeman as the humorous Lucius Fox, the head of Wayne Enterprise; and, lastly, Tom Hardy is terrifying as Bane. Just as Nolan did with the villains Scarecrow, the Joker and Two-Face in the other movies, he’s turned Bane from a pantomime fool (as was seen in the unwatchable 1997 Batman & Robin) into a complex and sinister character, with a distressing backstory. 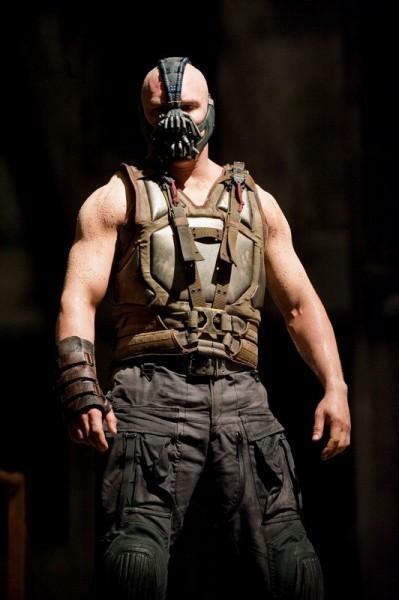 It is not merely Bane’s brute strength and intelligence that’s scary, it’s also the glint of frightening fanaticism in his eyes which was probably last seen with Ayatollah Khomeini, the late leader of the 1979 Iranian Revolution. 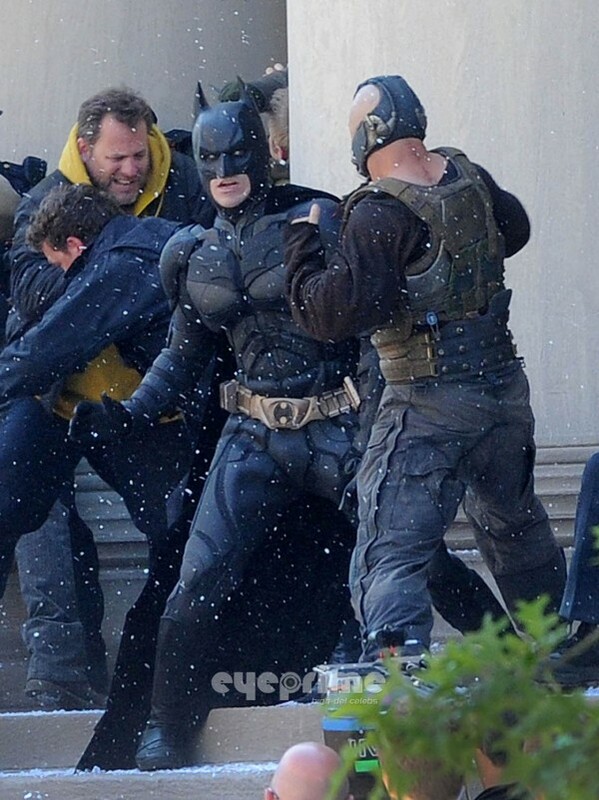 Batman (Christian Bale), with renewed vigour, battling it out with Bane to save Gotham from destruction. While the actors do their parts splendidly, so too do the special effects team and Hans Zimmer. The effects look so real, viewers have to remind themselves that CGI was used. Similarly, the score may not be as grand or uplifting as the one composed by Howard Shore for The Lord of the Rings; nonetheless, the dark disposition of Rises entails that Zimmer’s gothic-style music is apt and augments the scenes exponentially. 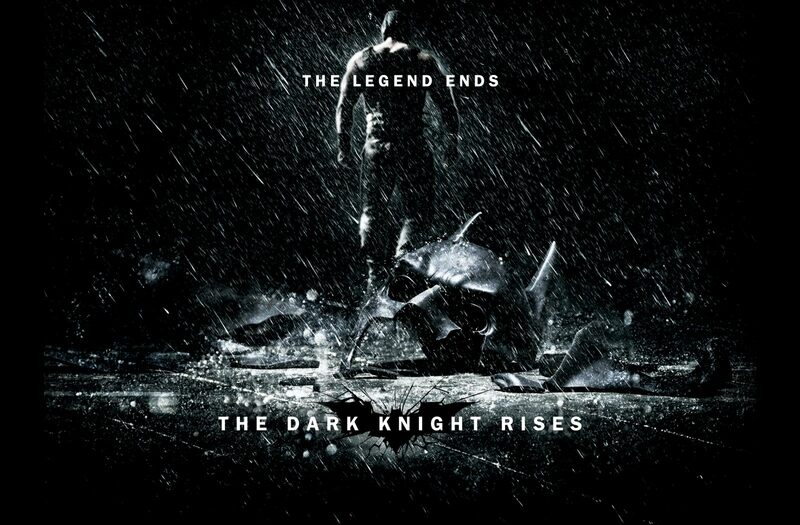 Over-all, The Dark Knight Rises is an engrossing and special conclusion to an exceptional trilogy. Christopher Nolan has transformed the Batman story from a joke into a dark and very human tale that has relevance to the current era, making all other comic-book based movies seem light and casual in contrast. Once more, Nolan has used intelligence and a phenomenal cast to outdo himself in the same way that Peter Jackson did almost a decade ago. Heaven knows, it might be another ten years before we see a series of such brilliance again.